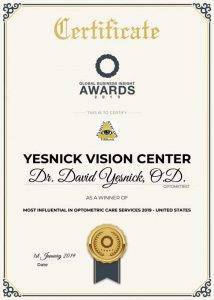 assured that Dr. YESnick hand selects your eye surgeon for precision accuracy and compassionate care. non-cancerous cataract, with a simple surgical procedure. If you have been experiencing any of the common symptoms and suspect you may have a cataract, contact our office today. 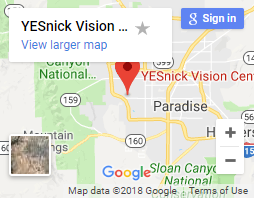 Dr. YESnick assists you with ‘after cataract glasses’. Even after cataract surgery, eyeglasses are typically needed, especially for reading, computers and cell phones. Learn about Diabetic Retinopathy & Diabetic Eye Disease in Las Vegas.